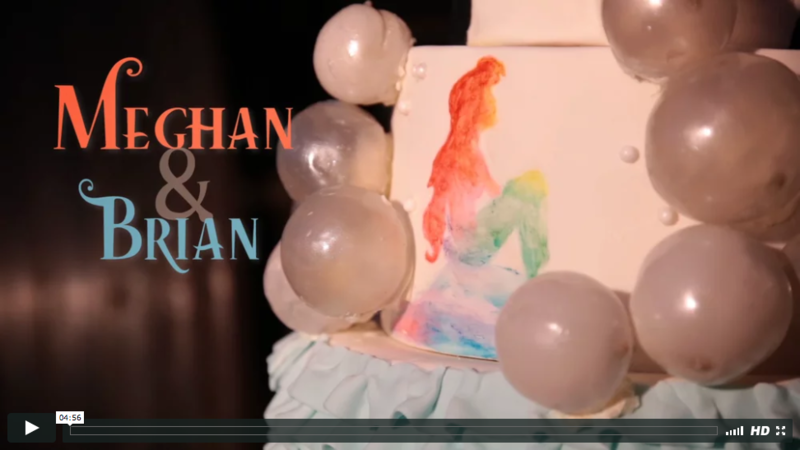 The Bigler video team had such a great time working with Meghan & Brian on their wedding day! Meghan started her day getting ready at the Parker Inn while Brian got ready at The Hampton Inn just down the road. The Bride had her hair done by Dana Gullo and make-up by Rachel from Color Me Gorgeous. Meghan found her amazing dress at Ferri Formals and Bridals. The couple had their first look reveal at Jackson’s Gardens on the Union College campus followed up by their wedding day photo session shot by their photographer Teresa Bushey. The ceremony and reception followed up at Key Hall at Proctors with DJ Cap Capello orchestrating their amazing reception. Great couple, awesome event and an honor to be a part of!